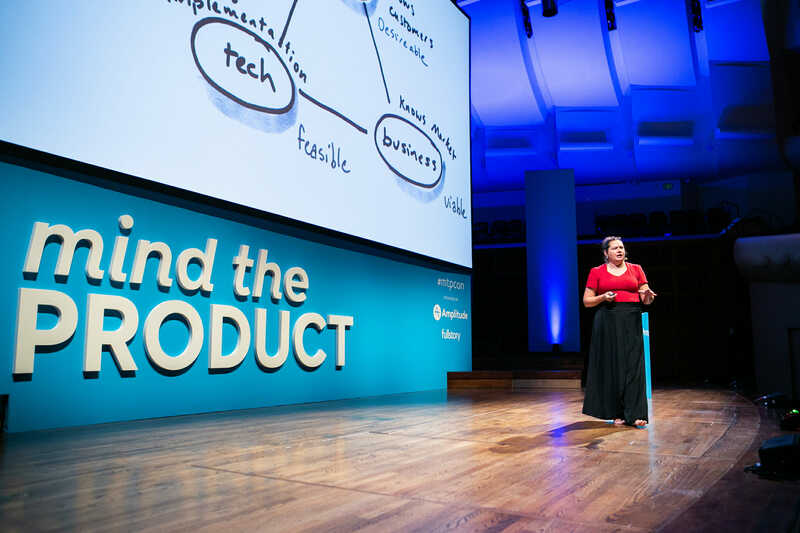 Opening #mtpcon in San Francisco, Christina Wodtke turned our focus to our teams. Among the many jobs product managers perform, team coordinator is often added to the list. This isn’t a job that product managers should have to do, but like many other tasks, “if it ain’t happening, you’ve gotta fix it.” Christina told us how to reboot the team you have, or build a healthy one from the ground up. We live in a time where everything is changing really fast. So your team needs to constantly be learning. Learning teams go through several phases of development: forming, storming, norming, performing, and adjourning. While this process is typically depicted in a linear fashion, Christina suggests that once a team forms, the process of storming, norming, and performing is really more cyclical, with the team starting over as the environment shifts. Once you have set goals, roles, and norms, continue to give feedback (both individually and as a team through retrospectives), re-evaluate how they are working for your team on a quarterly basis, and adjust as needed. It is important to remember that you own your team’s health. But if you can convince your team to own their health, you’ll have more time to do other things. Getting your team to provide healthy feedback to each other and own their culture is incredibly hard. It requires the team to develop great empathy for each other and be vulnerable to create an open dynamic for feedback on what individuals do well, how they can change, and how the team can use this information to work better together. This level of feedback can be powerful, but difficult to achieve.